If you require emergency dental care, call us on 02 6247 0500. 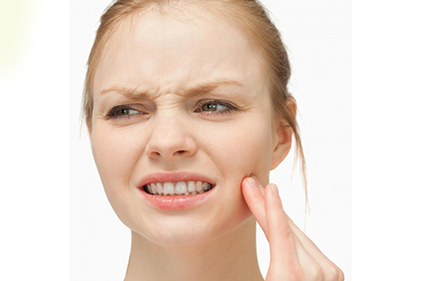 You have a persistent toothache that is causing increasingly serious pain. Wires from your braces or retainer become stuck in your gums/cheek, or if your braces or retainer become loose. You knock out a tooth. An object is stuck in-between your teeth and cannot be removed with dental floss. Copyright ©2018 Dickson Dental Care TLC. All Rights Reserved.